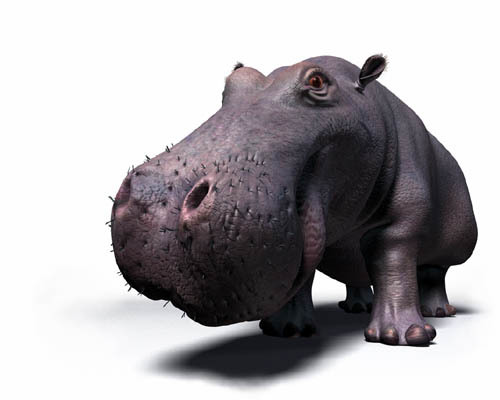 Better question this morning might be: what’s in a Hippo? Aphrodite, as it turns out. I don’t even really care where Hippos is, or why this is news. I just want to picture the grinning ‘potamuses/’potami and wonder how the intrepid discoverers got in there in the first place. This entry was posted in Lab Results, Write and Wrong and tagged aphrodite, eurekalert, hippos. Bookmark the permalink.